teachers are overworked and underpaid!! 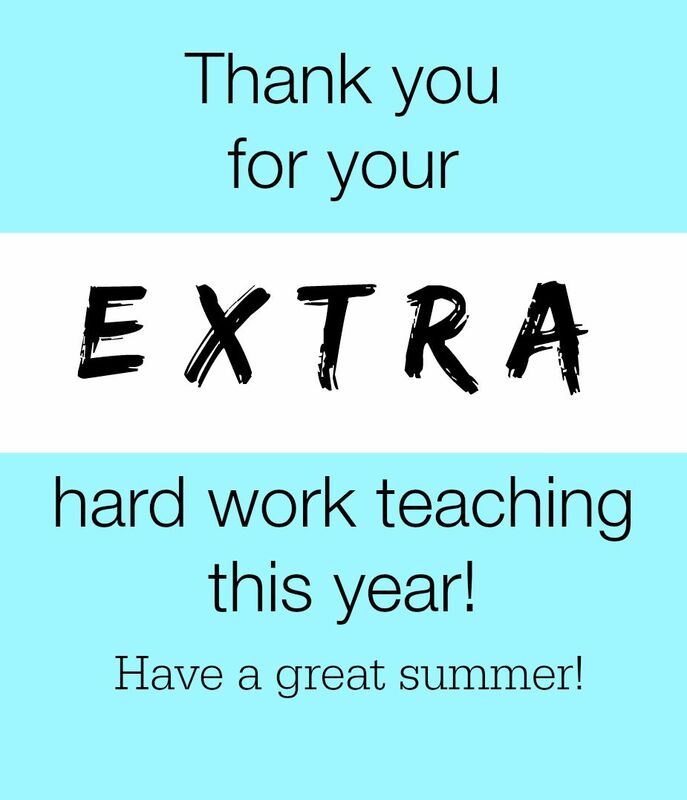 a little somethin' somethin' at the end of the school year. This year I didn't get too creative, but it's the thought that counts right? 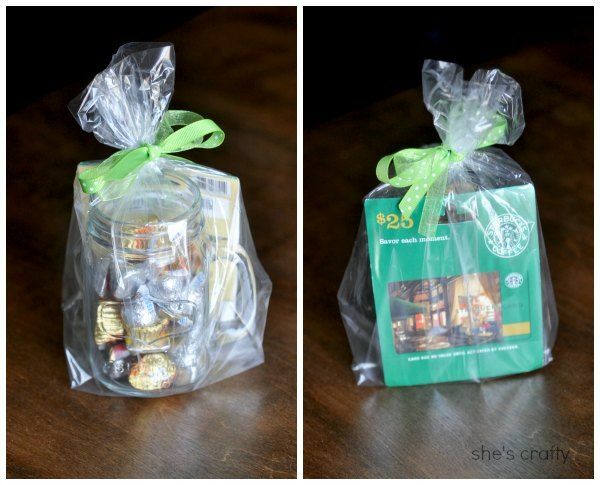 We got a a jar of chocolate treats and a Starbucks gift card for my son's Kindergarten teacher. Now that I'm looking at it, I think I may go back and put her initial on the jar. 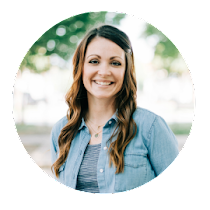 We will also include a hand written thank you note. that's a little out of my budget. 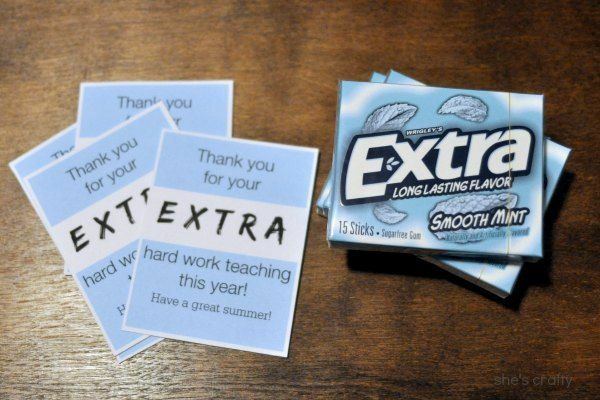 So I made these little printables with a pack of gum. It's not much, but it's something to thank them for their hard work! Here is the printable if you'd like to use it. 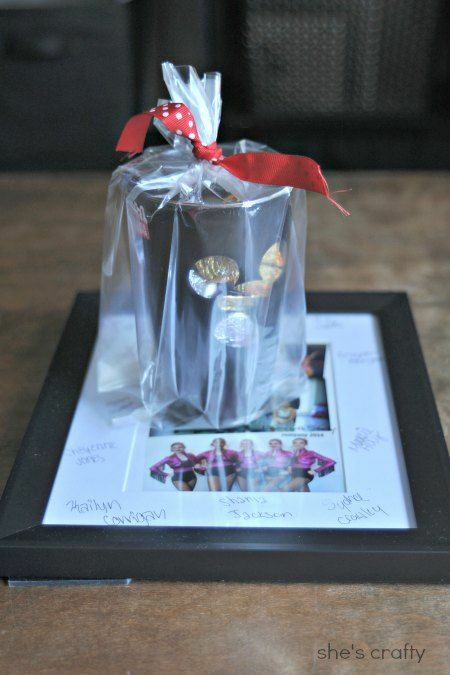 We like to do something for my daughter's dance teachers as well. We framed a photo from their competition and had all of the girls sign the photo mat. 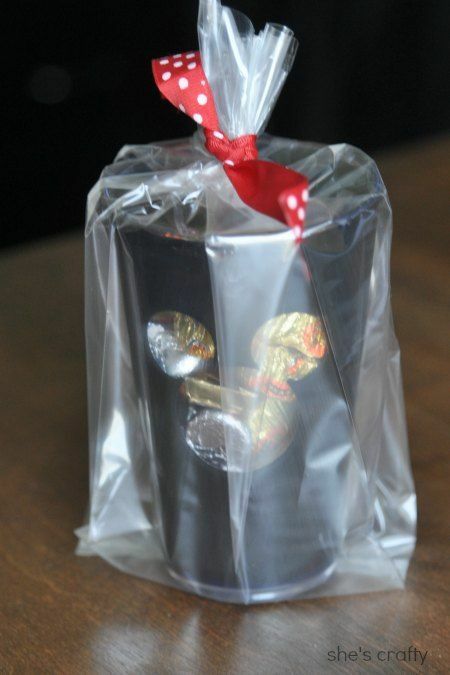 I also included some chocolate in a Mickey Mouse cup since her teacher loves all things Disney. 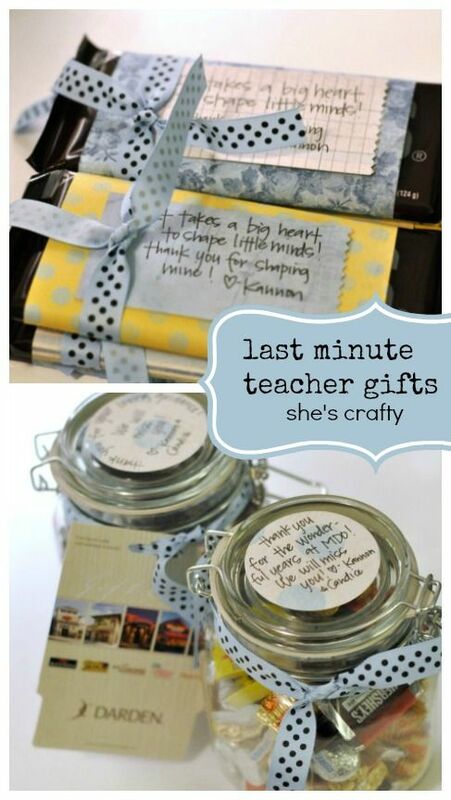 Still looking for more teacher gift ideas? Here is what we did last year. I think giving jars of chocolate must be my thing. 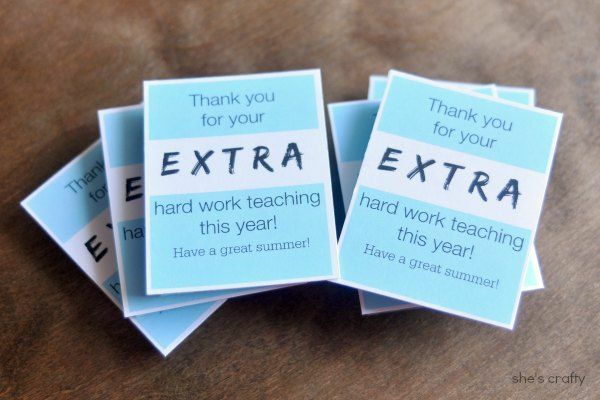 Do you do end of school year gifts for your kid's teachers?